I was born In Kirkland, WA and Raised in Skagit Valley. I have always had a love for the outdoors, hiking, swimming, and getting lost. I played softball as a child and tennis at Skagit Valley College. I feel that it is important to have a good understanding of how and why your body moves. Both in its current state, as well as, in the way it is intended to. 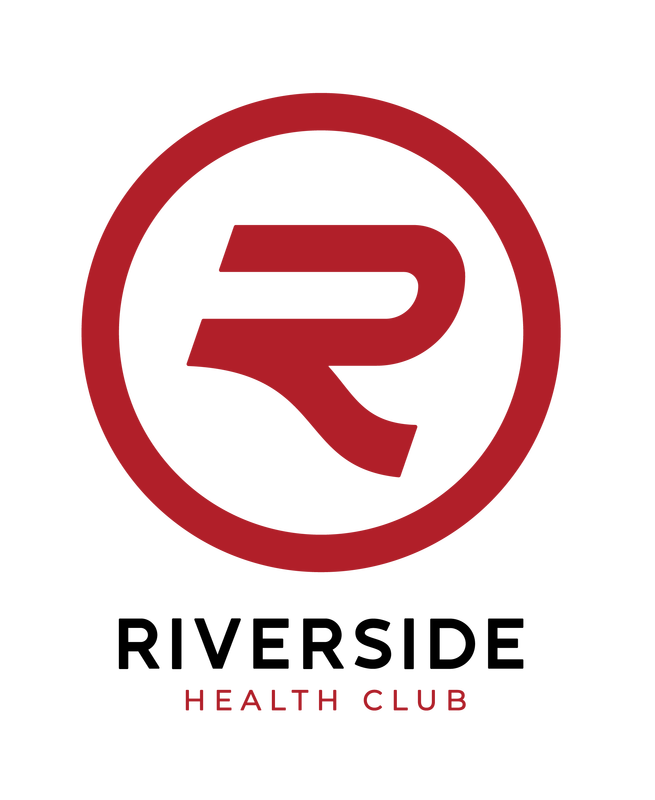 Having this knowledge will ensure that you effectively build lean muscle mass, and improve your cardiovascular performance; speed and agility, while staying injury-free. My clients come from every walk of life. If you are ready to take the next step, I am here to push you to reach your goals. We are all capable of reaching that “next level”, if we truly want it, so what’s your next level? 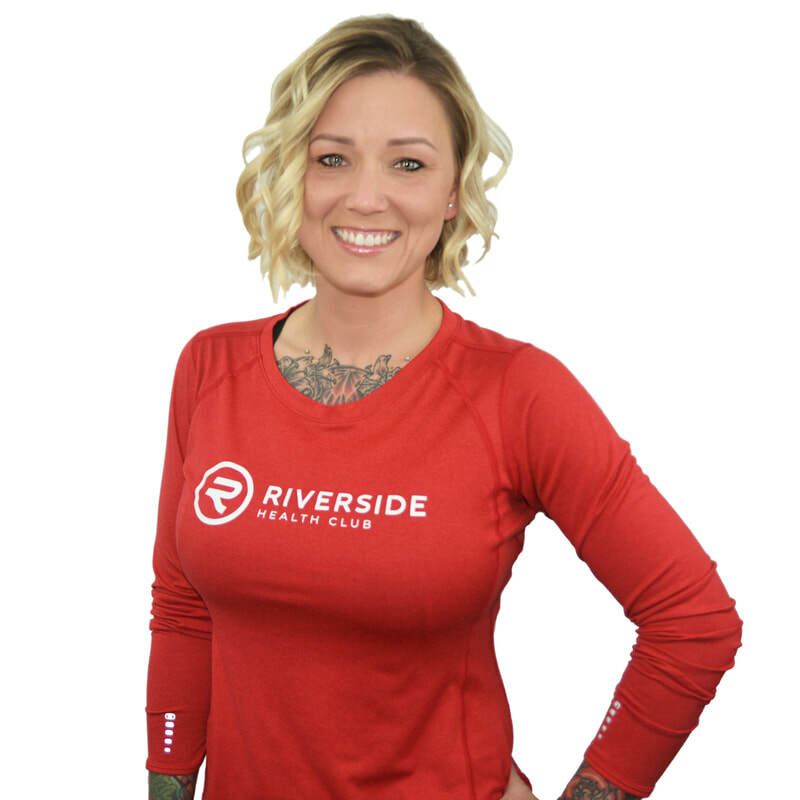 Since starting with Riverside Health Club, I have had the opportunity to see many excited faces, of clients, that have achieved and surpassed the goals they have set for themselves. 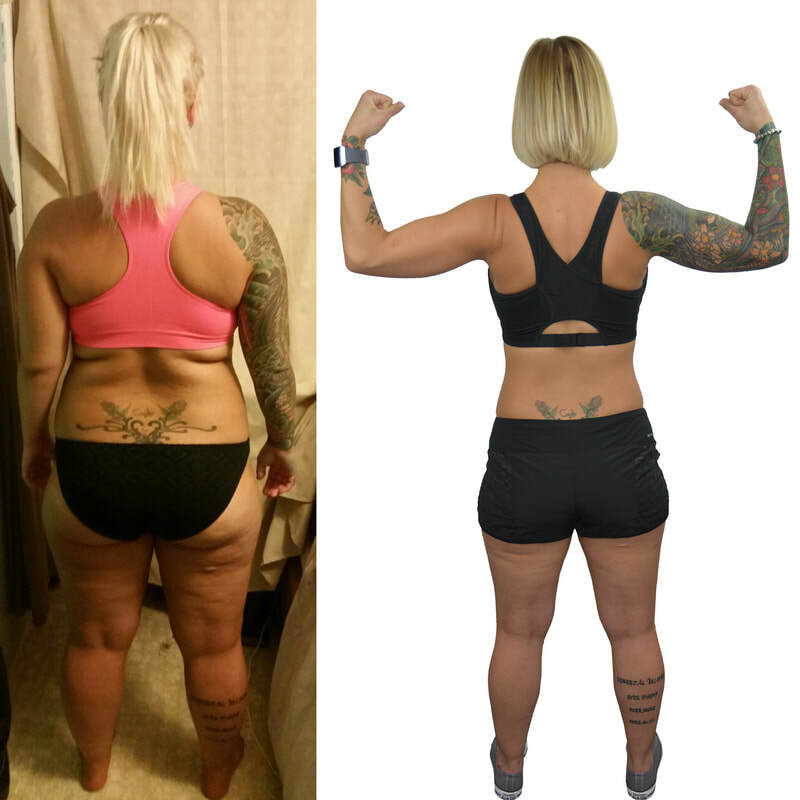 My clients gain a wealth of knowledge, along with improved work capacity, balance, coordination, fat loss, lean muscle gains and the overall confidence, to walk through life feeling good about themselves and what they have accomplished. "I spent most of my life in pretty good shape. I wasn't necessarily muscular or athletic, but I was comfortable in my body and at a healthy weight. Falling in love, some poor eating habits, getting a little too comfortable, and a couple years later I found myself staring into the mirror at a woman I no longer recognized. I was at least 50 pounds overweight, from where I had always felt comfortable, and in a horrible state of depression. I felt lost and as much as I wished for life to change, it didn't. I continued to sit, day to day, watching my two little boys play and not having the energy or drive to just get up and play with them, the way a mom should. I was suffering from a countless number of medical problems and aches and pains, some of which, the doctors couldn't even explain. Their solution was always to put me on more medicine that made me even more physically and mentally sick. What got to me the most, was sitting in the rooms staring at a screen, that said "Patient Is Obese", in bright red letters. Then they would send me home with discharge paperwork that stated they had counseled me on weight loss solutions, which they hadn't done even once in two years. I came to a point when I decided, I couldn't take it anymore. I wanted to wear a pair of jeans again for more than twenty minutes without ruminating about getting home to take them off, or having someone make a comment about me actually wearing jeans and not leggings. I wanted to jump on the trampoline again with my boys. 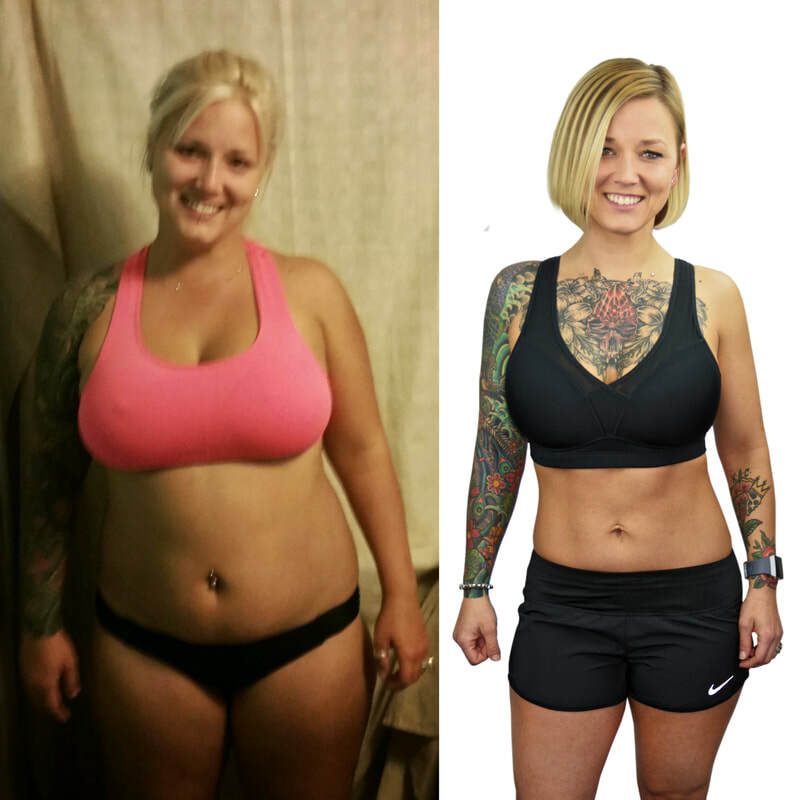 Most of all, I wanted to feel comfortable and beautiful again in my own skin. I share my story with all of you because I did this all on my own, but it certainly wasn't without many struggles and injuries. Knowing proper form and working within the limitations of your body, while you get stronger, is so important. I didn't have anyone to explain or show me this and because of it, I suffered wrist injuries and for over 5 months and was unable to do anything with my upper body using body weight. I am so excited and proud to say that, I am now a Personal Trainer, Health Coach, Group Fitness and Water Fitness Instructor! Feel free to stop me if you pass me in the hall, schedule a free Coaching session or Personal Training consultation to talk about how we can get you to where you want to be! All it takes, is making a commitment to yourself and knowing that you are strong enough to keep moving forward."